This week Ralek demonstrates some game changing mount controls. 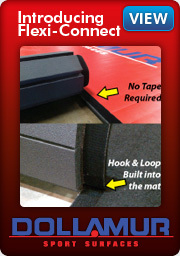 If you have a broblem maintaining mount or submitting your opponent from mount, you won't want to miss this. The world championships are right around the corner for all the competitors out there. Only a couple weeks left to tighten up your games and prepare your mind. Remember though as serious as this is as a competitor, don't forget to have fun and enjoy every minute on the mat! In his final week Ralek demonstrates how to control your opponent from full mount. 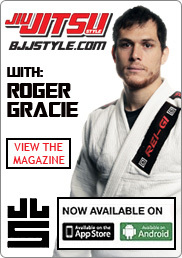 This technique is great for self defense, BJJ or MMA. He explains that it is all about the opposite side hooks and staying low. I was a competitive power lifter and BJJ practitioner from 1998-2007. To pay the rent I worked in a vitamin shop. I think IÃƒÂ¢Ã¢â€šÂ¬Ã¢â€žÂ¢ve tried every pre-work out, post-workout, and interim-workout formula thatÃƒÂ¢Ã¢â€šÂ¬Ã¢â€žÂ¢s been brought to the American market. Probably the UK, French and German markets too! One issue I have always had with pre-workout elixirs is the unhealthy doses of stimulants like caffeine (methylxanthine), synepherine, tuarine, DMAA, and guarana just to name a few. 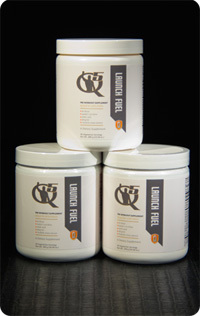 ThatÃƒÂ¢Ã¢â€šÂ¬Ã¢â€žÂ¢s one of the things that interested me about Q5ÃƒÂ¢Ã¢â€šÂ¬Ã¢â€žÂ¢s new Launch Fuel, it doesnÃƒÂ¢Ã¢â€šÂ¬Ã¢â€žÂ¢t have any artificial stimulants. 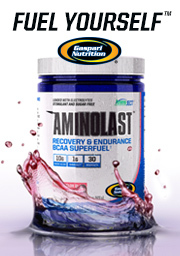 This formula has natural and metabolically functional enzymes, ATP co-factors, phytochemical adaptogens, amino acids, and pentose sugars (found in nucleic acids) that provide the body with a reserve of molecular components to efficiently drive cellular energy for the endurance, interval, and combat training athlete. Ricardo is a 4th degree black belt under Sergio Penha (Osvaldo Alves). 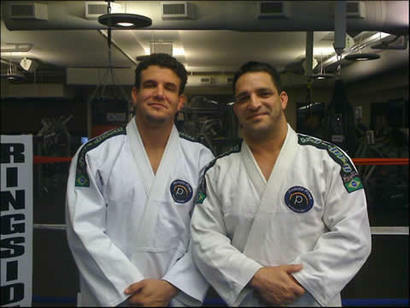 He founded the Las Vegas Combat Club and coached Frank Mir to his first UFC heavyweight title. This piece is on the takedown, which can be such a sticky wicket for ground fighters if they don't have a wrestling or judo background. Substitute for the elephant a guy who is wider than he is tall, with cauliflowers for ears and the name of a high school wrestling team on his rash guardÃƒÂ¢Ã¢â€šÂ¬Ã¢â‚¬Âthen what happens? Then you might have a problem. OrÃƒÂ¢Ã¢â€šÂ¬Ã¢â‚¬Âas Ricardo Pires prefers to see itÃƒÂ¢Ã¢â€šÂ¬Ã¢â‚¬Âan opportunity. Pires acknowledges that takedowns are challenging. How do you block your weakness if your weakness is the takedown?